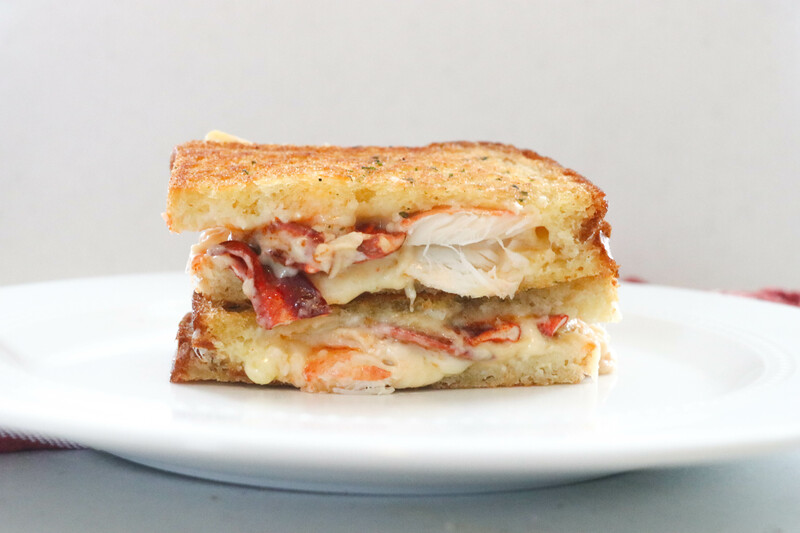 Comfort Food with a Seafood Twist! Winter meals aren’t just about baked beans and brown bread, mac ‘n’ cheeses, and shepherd’s pies. Seasonal flavors and ingredients — of the seafood variety can give you all a much-needed break from the normal routine of winter foods and allow you to find new comfort meals that keep you just as cozy as your typical winter dishes. Not to mention, adding seafood to your plate can be a healthier alternative to some of your traditional meals. Truthfully, you don’t even have to get rid of your favorites but substituting fish instead of other items will be just as tasty! 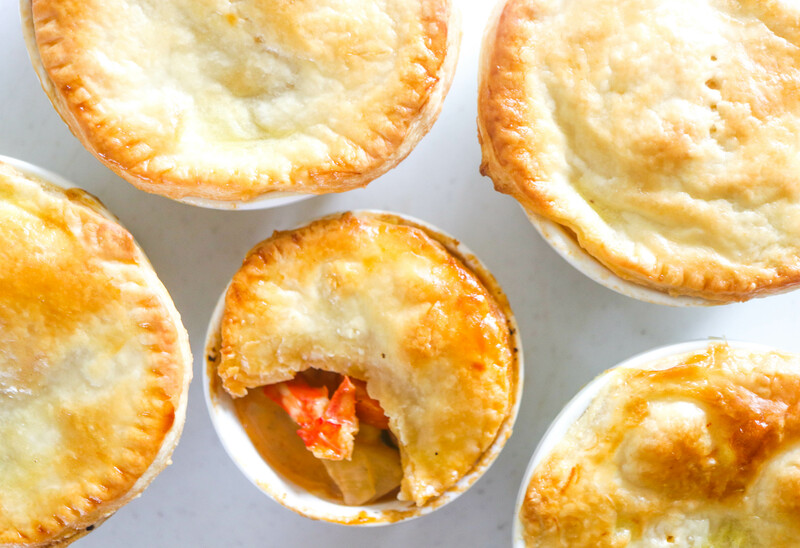 Our Lobster Pot Pie recipe is the perfect example! Many people don’t think of lobster as another white meat option, but it truly is! Substituting lobster meat for the chicken in a pot pie recipe gives you an incredible meal, that is unique to the more frequently seen chicken pot pie, with tons more flavor! Another reason to swap more traditional proteins for fish in your everyday comfort foods is to include local ingredients in your dishes. Now, of course, there are places that sell locally raised poultry and red meats, but if you had to choose between Maine lobster and Maine beef we think we know the answer that would more commonly be picked! Plus, eating the same proteins over and over again can get boring for your taste buds. In addition to Maine lobster, we have plenty of other locally sourced seafood options including, but absolutely not limited to grey sole, cod, oysters, salmon and much, much more! Now, of course, we understand we are quite biased when it comes to writing a blog post asking you all to convert from more commonly found protein sources to seafood, but the proof is in the pudding! Seafood is a versatile, crowd-pleasing, year-round protein source. It can be used anywhere from elegant dishes, to tried and true comfort dishes and anything in between. Stay tuned for our take on a seafood-based comfort food recipe! We are salivating just thinking about it!